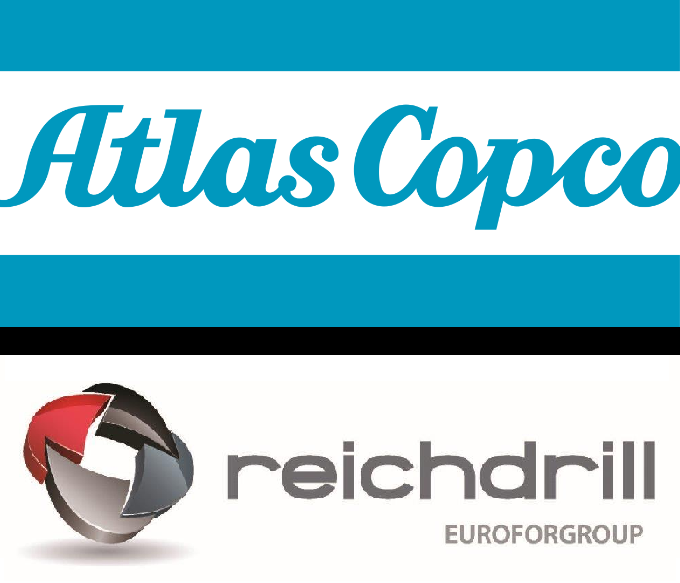 Last month we focused our e-newsletter around our Atlas Copco down-the-hole equipment. Didn't receive it? Don't worry - you can find it here. To sign up for our mailing list, use the form at the bottom of the page. Click here to view the DTH newsletter.